We are happy you found us, the Cent$ible Nutrition Program! CNP is a free cooking and nutrition program in Wyoming. 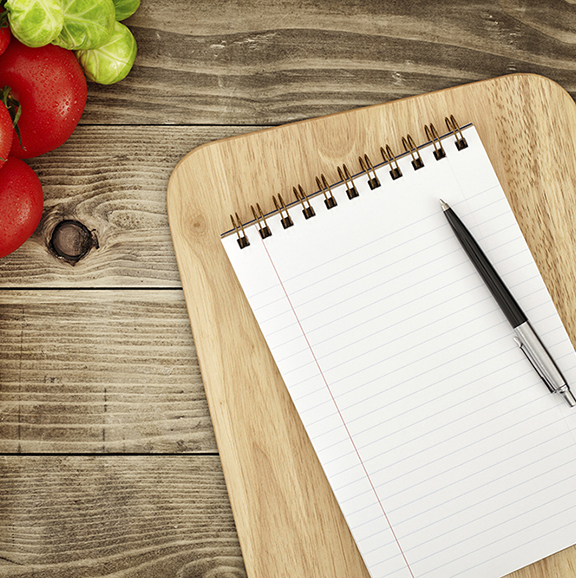 We offer interactive classes where you can learn about cooking, food, health, budgeting, and more. CNP also partners with agencies, schools, and other organizations across the state to make the healthy choice the easy choice for everyone. 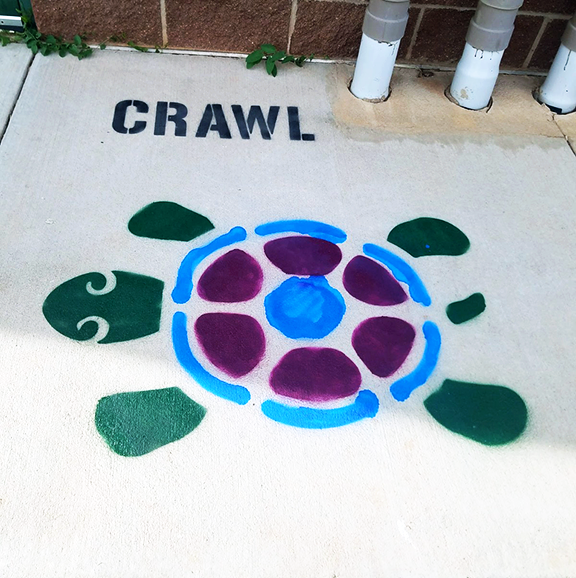 We work together on community projects such as gardens, playground stencils, and more. You can read more about us on our about page or on our Community Engagement & Outreach page. You can learn more about CNP by clicking the links below. Find out more about CNP and how it can help you save money, save time, and live a healthier lifestyle. CNP classes are free to those who income-qualify. Find out if you qualify! CNP covers every county in Wyoming. Contact your county educator to find out more! Learn more about CNP's partnerships and community projects. CNP newsletters are available for free from our website. 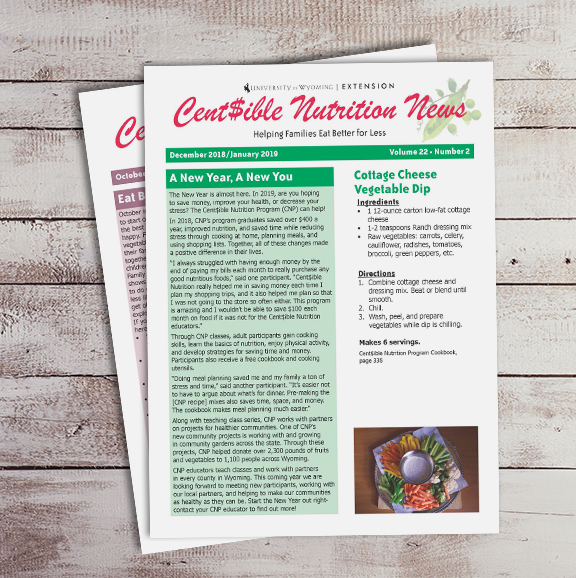 Each newsletter features recipes from the CNP cookbook as well as nutrition and physical activity information. 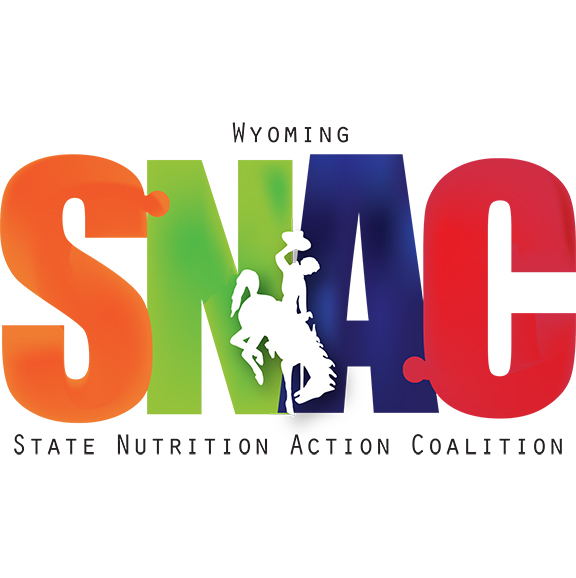 CNP is part of the State Nutrition Action Coalition (SNAC). Visit the SNAC page to find out more. You can find the 2019 SNAC Recipes on the CNP website this year! Visit the SNAC Recipes page for the today's tasty snack idea. 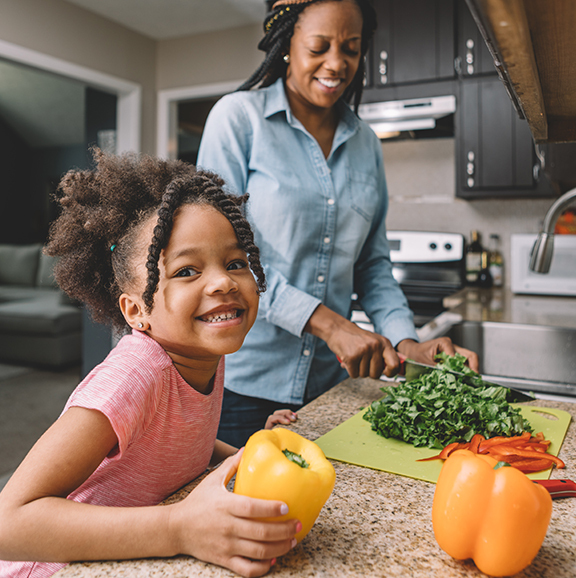 Visit our resources page for more information on nutrition, healthy lifestyles, physical activity, and more. 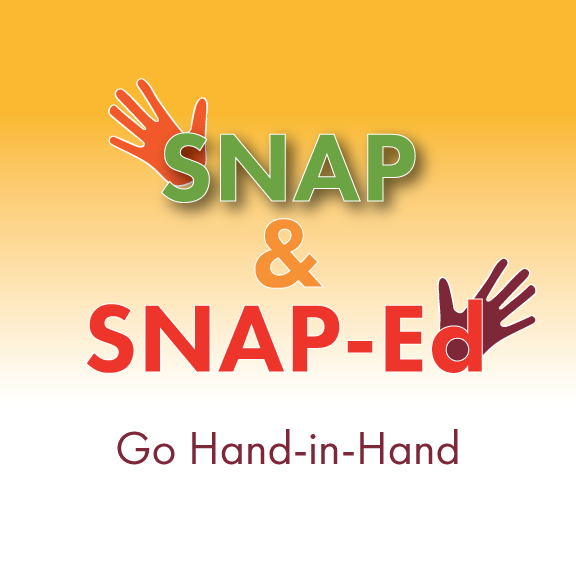 SNAP and SNAP-Ed go hand-in-hand. Together, they can help you make the most of your food resources. Find out more on our SNAP & SNAP-Ed page. CNP works with schools around the state. 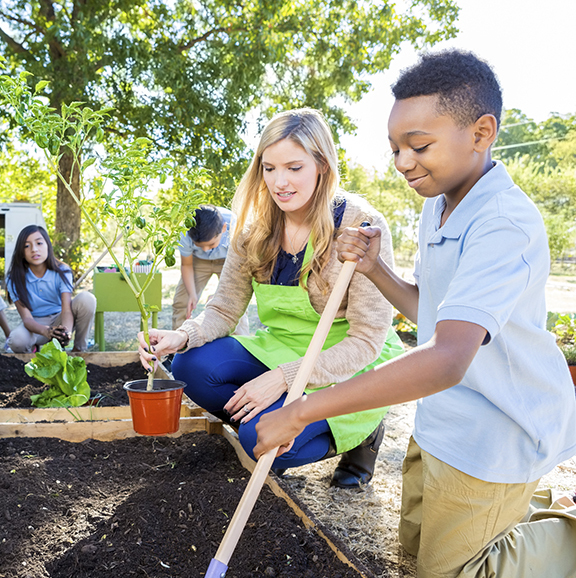 This page provides resources for nutrition and physical activities for youth for teachers, parents, and administrators. CNP has classes going around the state all year. Visit our calendar to find out about upcoming classes in your area! 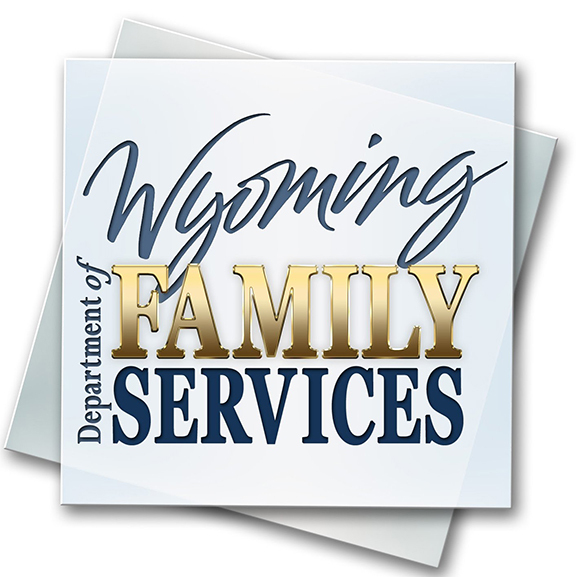 The Wyoming Department of Family Services provides assistance and information. Visit their website to find out more! Click here for access to the CNP Employee Resources website and for the Extension Employee website.